Fall In Time is the first cut from Teleman’s forthcoming second album (due Spring 2016). Teleman consists of former members of post-punk act Pete & The Pirates with Thomas Sanders resuming vocal duties. Following on from the stand-alone Strange Combinations single earlier this year, Teleman returned to Dan Carey’s (Bat for Lashes, Kate Tempest, Nick Mulvey)studio to start laying down new album tracks. Details of the new album will be announced shortly. Fall in Time’ was one of the most exciting songs to record with Dan Carey. It takes you on a journey from its very sparse, slightly sinister introduction into a pounding refrain. 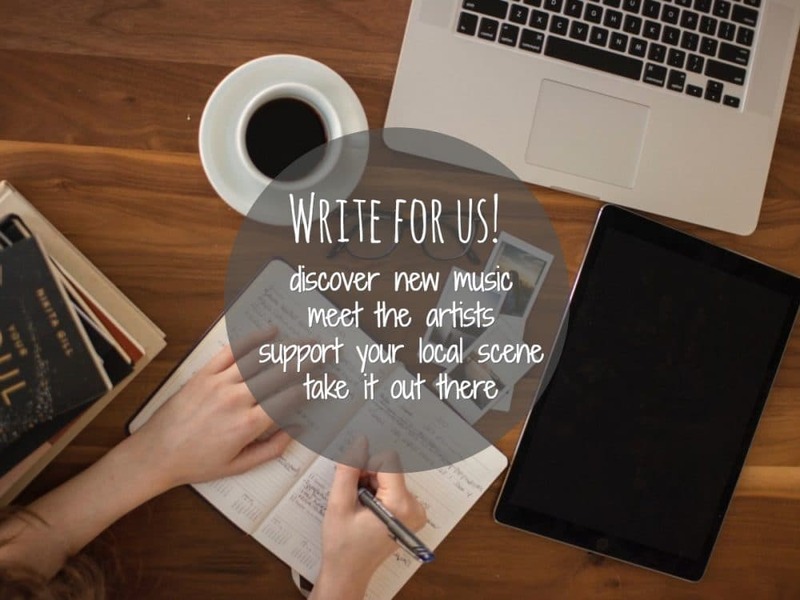 It has a strong repetitive element, which seems to be a feature of many of our songs. It’s funny how such a dark and heavy song can have an element of optimism to it. 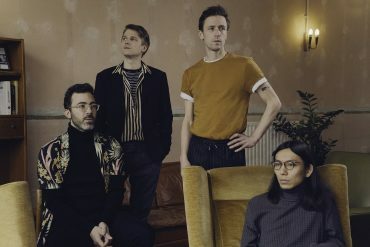 The quartet’s acclaimed debut album Breakfast (produced by Bernard Butler) was released in the summer of 2014, since then, Teleman have supported the likes of Blur,Suede and Metronomy. The band have also announced a run of UK shows to coincide with the album’s release. Dates are below.